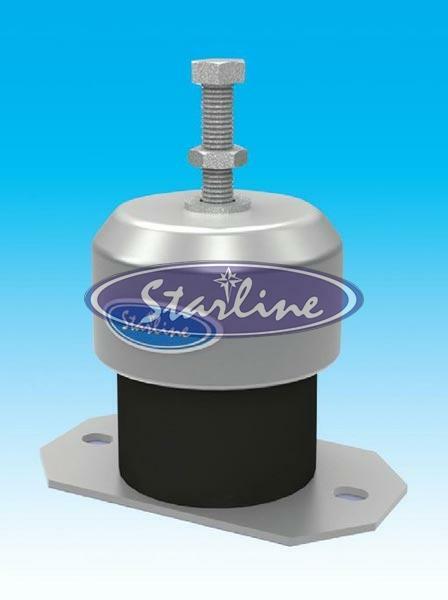 We make available the best-in-class Housed Spring Mounts at the disposal of global market. We are called as the top Manufacturer, Exporter, and Supplier of Housed Spring Mounts from Kerala, India. Parts with different color coding are precisely embedded in these Mounts, which make them easy to identify. The Mounts are fabricated in compliance with the quality standards. Buyers can avail themselves of the Spring Mounts in varied specifications, here!